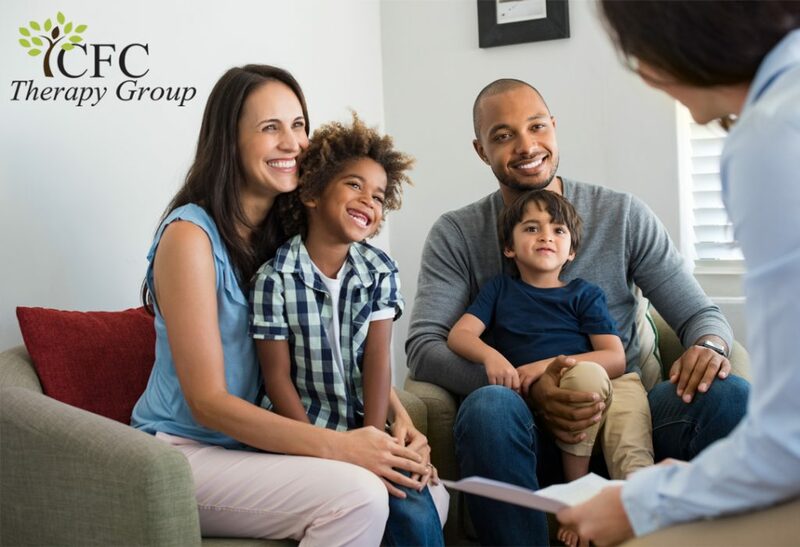 Although some clients choose to enter family therapy as the first choice of treatment, other times family work is incorporated after period of individual, child, or couples therapy. I can assist families, large or small, in addressing issues that have previously caused conflict between family members. If you are interested in learning more about family counseling, please call me at 312-618-4867 or Fill out our form to the right. CONFIDENTIALITY NOTICE: This communication and any accompanying documents are intended only for the use of the designated individual or entity and may contain information that is privileged, confidential and exempt from disclosure under applicable law. If the reader of this communication is not the intended recipient, you are hereby notified that any dissemination, disclosure, distribution or copying of this communication or accompanying documents is strictly prohibited.